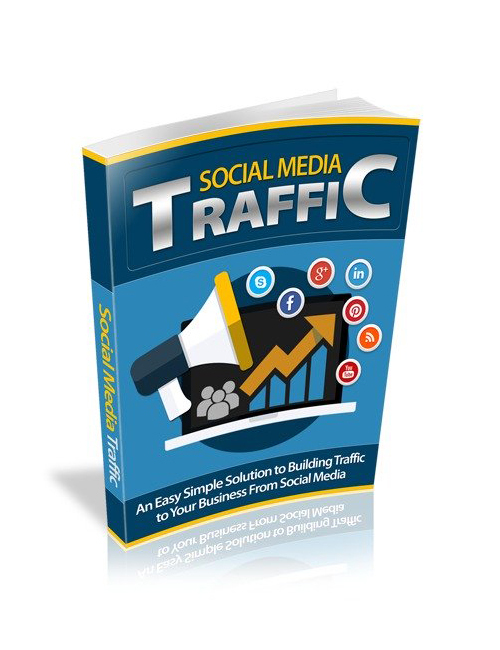 Social Media Traffic is your guide to creating lots of exposure in very little time. The internet seems to make the world go round these days and this means if you want to make money online you need to tap in. The tips and tricks and expert strategies you need to win online are inside. Experts have tested specific principles and theories and know what you need to do in order get competitive online in a business environment. You’ve got to get your brand noticed if you expect to stand out from the crowd online and build your solid income stream. The competition is fierce and that makes social media exposure that much more important. Successful companies online use social media marketing campaigns as a key tool for their success. You will learn exactly how to do this in the download. Billions of people tap into the social media streams and that means your audience is right where you need them. Learn how to tap in and you will win. Social Media Traffic teaches serious online business owners how to get noticed and what they need to do to make money.